With child support, the law is clear; generally one parent must provide child support to the other. Arriving at a monthly figure both parties can agree to, however, can become the most contentious part of the divorce process. 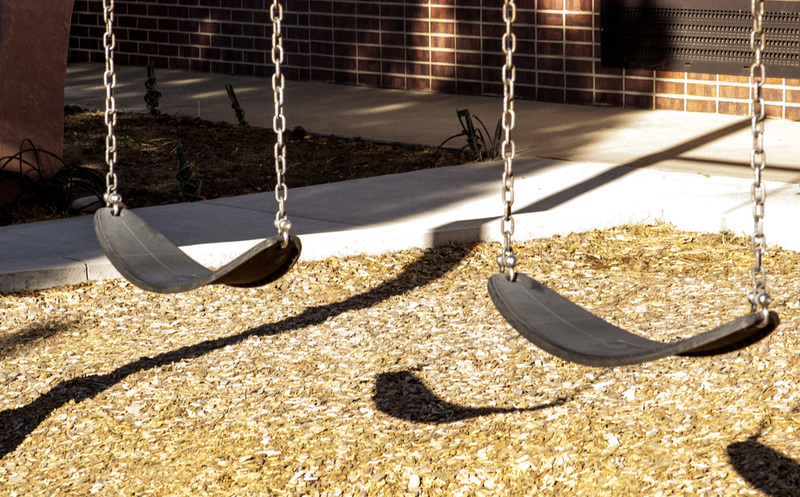 First, it is important to understand that Colorado has adopted statutory child support guidelines, meaning that the amount of child support parents must pay is based on a formula set by Colorado’s legislature. The formula takes into account many factors, including the income of each parent, the time share each parent has with the child, the number of children involved and expenses like health insurance premiums and day care costs. The duty to support children extends to both parents and normally continues until the child reaches the age of 19. And when, over the course of time, circumstances shift the amount of child support owed between parties by 10% or more, the parties may move the court to modify the child support amount. One thing to keep in mond is that any changes to child support responsibilities must be formally ordered by the court to be legally valid and enforceable. Often parties may attempt to change a child support agreement verbally – for instance, a woman may tell her ex-spouse that he can pay $100 less per month because he’s taken a pay cut at work. This may work fine for a while, but if the relationship becomes strained over a future issue, the father may be surprised to find he owes the mother of his children $100 per month for the past few years plus interest. When agreeing to a modification of child support, always have the court order the new amount. The cost of obtaining a new order is dwarfed by the cost to the child support payor of years of arrears plus interest. The court does not care that the two of you entered into a verbal – or even written – agreement regarding the modification of child support. An order is an order until it is changed by the court. At Rick Dyson, Boulder Divorce & Family Law we are skilled at expediting modification paperwork to suit your changing needs.